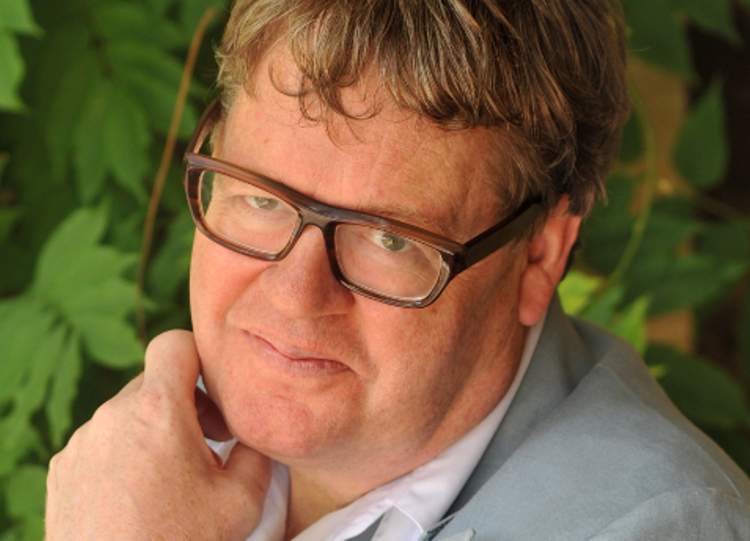 It is a delight to welcome James Runcie back to Ely to celebrate The Road to Grantchester, a prequel to his much-loved Grantchester Mysteries. 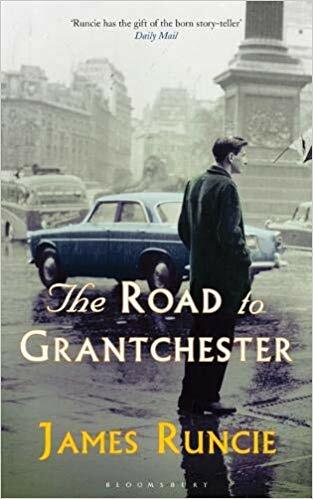 The new novel covers Sidney Chambers’ life from 1943-1951 during which we see his war-service with the Scots Guards in Italy, his decision to become a clergyman, and his curacy amidst the ruins of post-war Coventry. James himself is no less fascinating than his detective, and has infused his narratives with echoes of the experiences of his father. This evening is sure to be a highlight of our spring events programme.